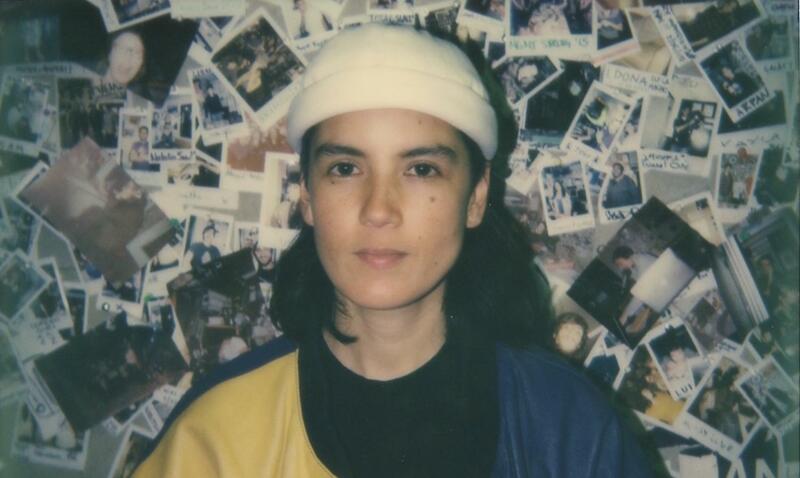 A Hawaiian-born artist and DJ, Kim Ann Foxman has achieved notoriety as a singer and has since continued her rise to become one of New York's top DJs and a proven producer. Insensitive to trends and deeply rooted in the acid house movement, she relies on nostalgic records from her youth to create her own dynamic sound. A rare specimen that can play in front of an intimate public but also in front of a crowd of festival-goers.